Legacy Orthodontics, Cosmetic Dentistry, Dr. 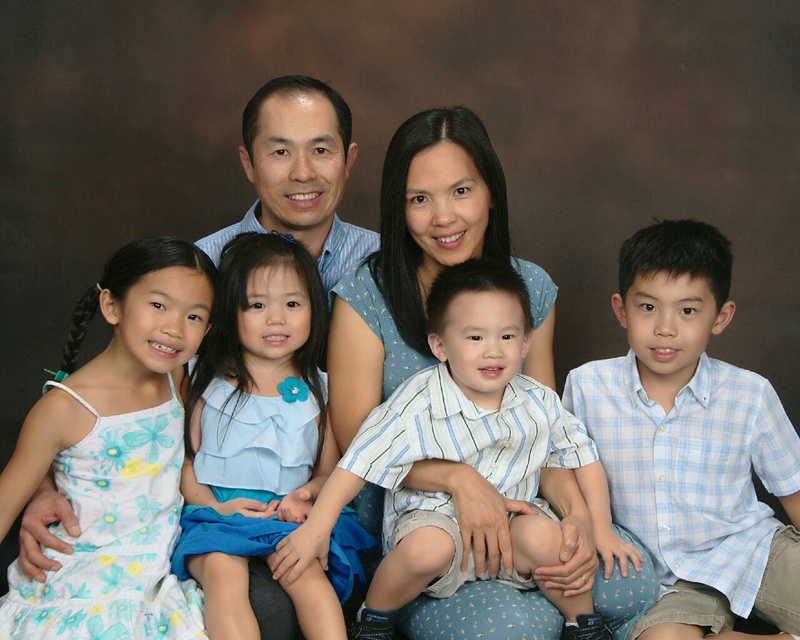 Son Pham, Dr. William Chen, Tustin, Ca. 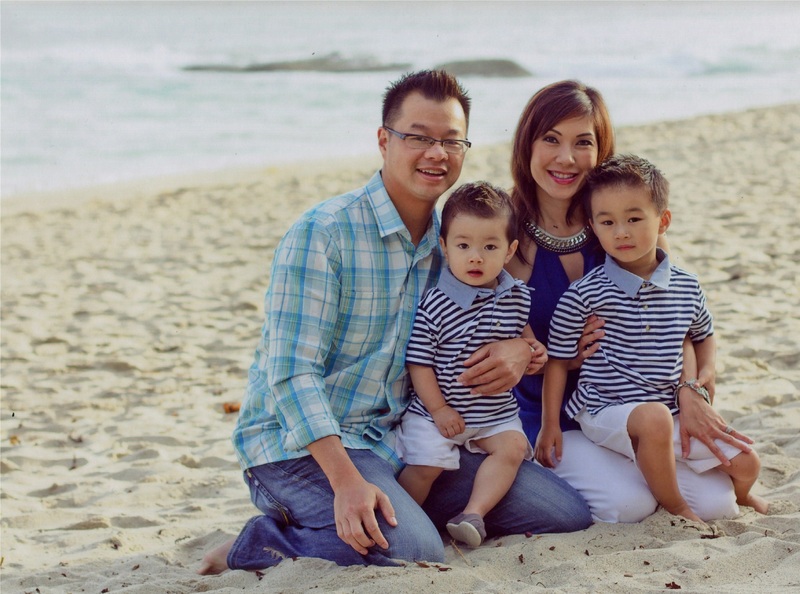 Dr. Chen is a father of four, and when he is not in the office, he enjoys spending quality time with his children. His hobbies include golfing, hiking, and traveling with his family. Dr. Son Pham graduated from the University of California Berkeley with his Bachelors of Arts, & Psychology. He then went on to the Herman Ostrow School of Dentistry at USC where he obtained his Doctor of Dental Surgery Degree, in addition he received his Master of Science in Dentistry and completed his Certification of Orthodontics at the University of Washington in Seattle in 2004.
spending quality time with his children. His hobbies include playing tennis, watching football, and traveling abroad. Dr. Chen and Dr. Pham’s have been practicing orthodontics since 2004, and continue participating in advanced post-doctoral education with some of the world's foremost clinicians, which ensures that every patient's orthodontic treatment is held to the highest standards of modern care. Boys, girls, teens, and adults all find that Dr. Chen and Dr. Pham are able to make their individual care a top priority. Both doctors are members of American Association of Orthodontists, Pacific Coast Society of Orthodontists, American Dental Association, California Dental Association and Orange County Dental Society. Please join us for a lifetime of great smiles!